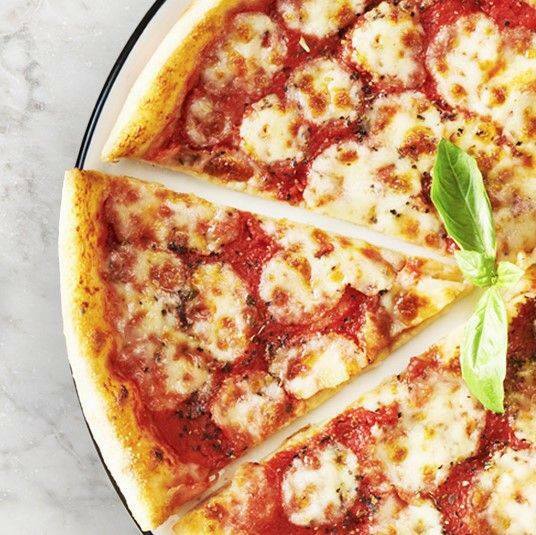 PizzaExpress is celebrating National Pizza day with exclusive offer. The outlet is pretty much giving away classic Margherita pizza for only AED 9. The offer is valid on 9th February for dine in at any PizzaExpress in the UAE (but not Jazz@PizzaExpress) between 12pm-4pm. Call +971 4 424 8076 to know more! PizzaExpress is one of the world’s leading casual dining and consumer brands. Established in 1965 in London, UK, it is a part of Hony Capital. PizzaExpress has over 474 managed restaurants in … see more..